Virtual reality is in the news almost daily it seems. 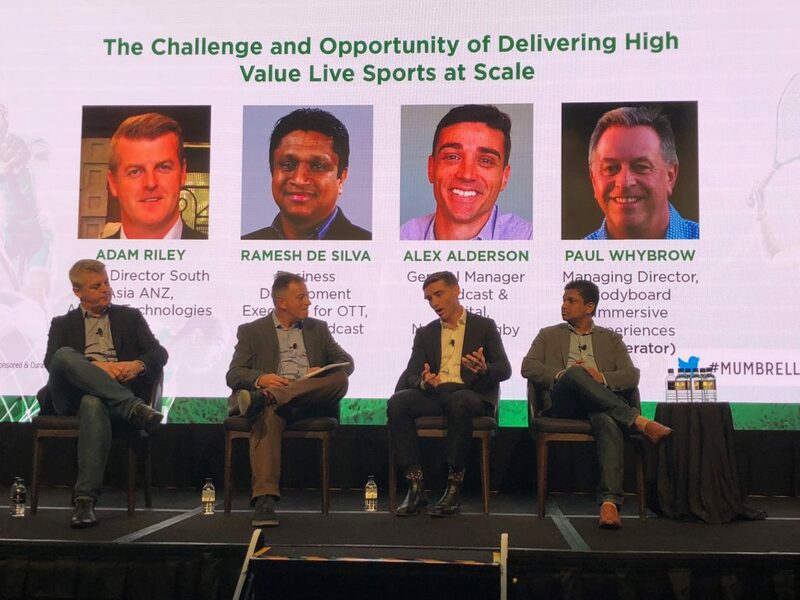 From the latest game devices with VR capability, big sporting events showcasing virtual experiences or new proof of concepts in the educational or industrial world that showcase why this new medium is gaining in practical momentum. Over the last few months I have been learning a lot about virtual reality myself, in my involvement with the Sydney chapter of the VRAR Association. 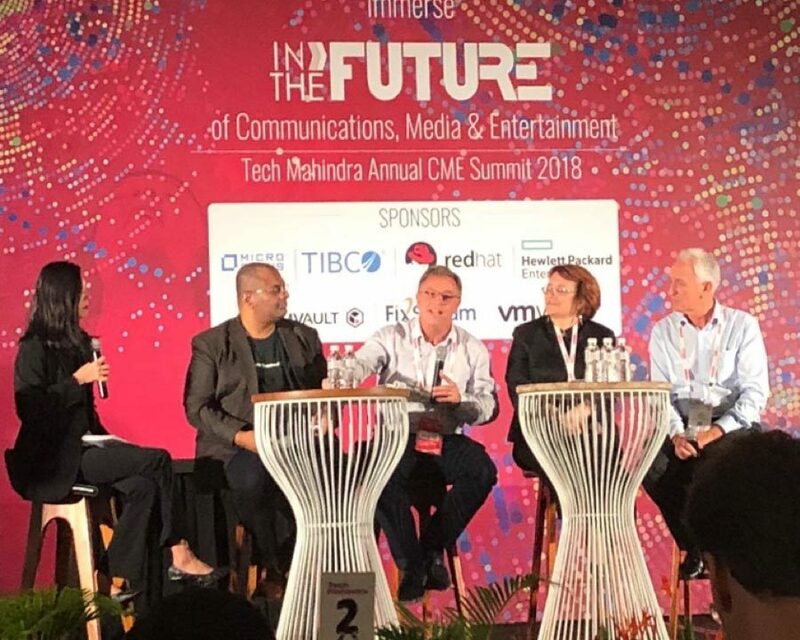 From producers and creators, I have met, there is an overarching theme as to whether we have reached a point where the virtual media world is either the tip of the iceberg in future capability and take up, or this is simply part of a hype cycle that will drop off as fast as it has risen. For many in the field, this is summarised in one recent innovation: 3D TV. Several years ago, manufacturers and big broadcasters embraced this new exciting technology that was going to revolutionise the home theatre experience and bring cinema style 3D movies, sport and events right into your living room, all through simple to wear plastic glasses. Manufacturers created 3D TV’s and the studios pumped many 3D box office films straight to the DVD marketplace. The reality was that despite the huge Hollywood investments, it just didn’t take off. There are probably many reasons why not, but one that was always touted loudly by critics was simply the need to wear special glasses. If the TV came with four and you had five, someone either had to miss out in the family viewing experience or try watching a blurred double image – not a fun experience for two hours! Secondly 3D was really device dependant, it only really worked on that TV and nowhere else, and given the rapid shift to mobile and the desire of millennials to watch on any screen, not the family screen, I suspect this was part of the 3D downfall. 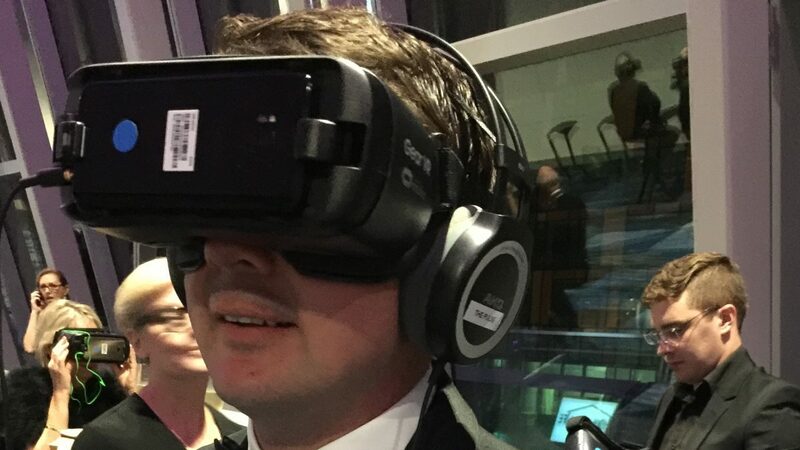 I am going to be bold and put my interactive TV and digital credentials on the table and suggest that I really do see a future in Virtual Reality. There, I said it. Now, as a member of the VRAR Association, it would be fair to say that I am likely to say that. So, putting that involvement aside, with my 15+ years in digital interactivity, through building early publisher multimedia and video services and my years in interactive ‘red button’ TV, I believe I can rely on a bit of gut feeling, along with some logical pointers. · You can instantly be transported anywhere in the universe through VR, with unique flexible views. Through the 360 degree cameras, you can be dropped to any location that can be imagined or already exists and be able to immerse yourself fully. Whether it is the top of a mountain, flying through the sky on a paraglider or sitting on a deck of a racing yacht. You can go there and be able to choose where to look: above, below, behind and in front, not just where the director chooses for you. When done well that is a very different and highly impactful experience. 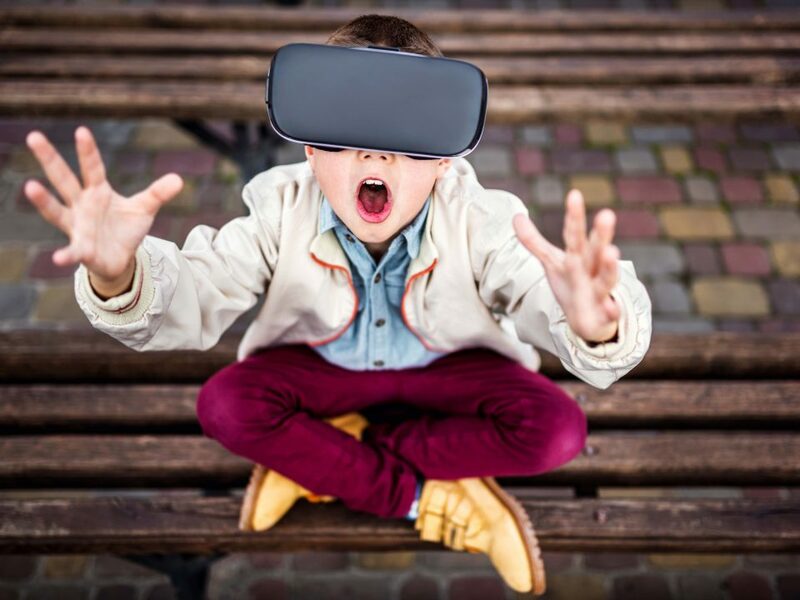 · VR opens new and exciting ways to tell stories which when written and created well can take you to a new emotional journey where fear, fun, surprise, atmosphere, action and emotional impact can be taken to a whole new immersive level that a traditional screen cannot achieve. I have seen some great examples of this, including one directed by my friend Michael Gray and the team from The Pulse who were commissioned by the The School for Life Foundation. The School for Life Foundation has built schools in Uganda to bring education to children who otherwise simply would not get one. So, they created a VR short film to show at their big fundraising event in Australia, to enable donors to be immersed in the story of a girl who attends the school and why it brings her so much joy. Personally, I found this a great example of where the VR experience can be so much more powerful. Check out the behind the scenes video. · VR has a multitude of applications. Entertainment, storytelling and gaming are just a few early areas of use of this technology. The real unknown is how this can be used in education, training, production and manufacturing, selling goods and services, marketing, defence and policing, emergency services and many ways not even dreamt up yet! 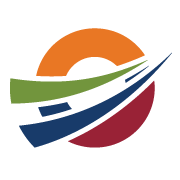 · It is multiplatform and mobile. 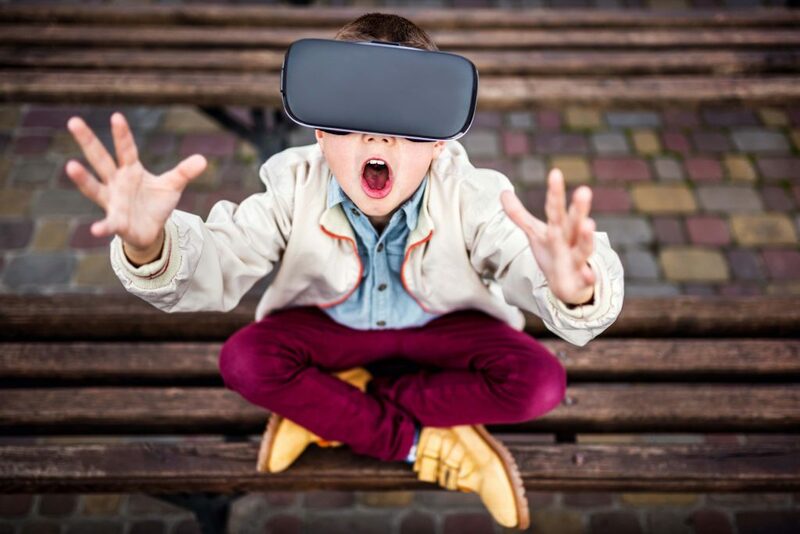 Where 3D was restricted to a small number of devices and applications, VR is already working to some extent across multiple mobile devices on their own as well as combining with headsets, and as a result has a good chance to become more and more flexible. The 360 Live, for example, is opening the entry level VR experience that is available to anyone with a tablet or mobile phone. One example I love where both the full immersive and the 360 work in harmony is the Kids video by One Republic. With a headset, the story of the music clip is strong and immersive. With the 360 version on You Tube, the experience isn’t as good, but it is still way stronger than the simple music clip. There is plenty of creative passion and economic backers seeking success. At the various events, I have been to recently it is clear that there are plenty of people who have been working on VR for years who are finally seeing the seeds of rapid uptake. 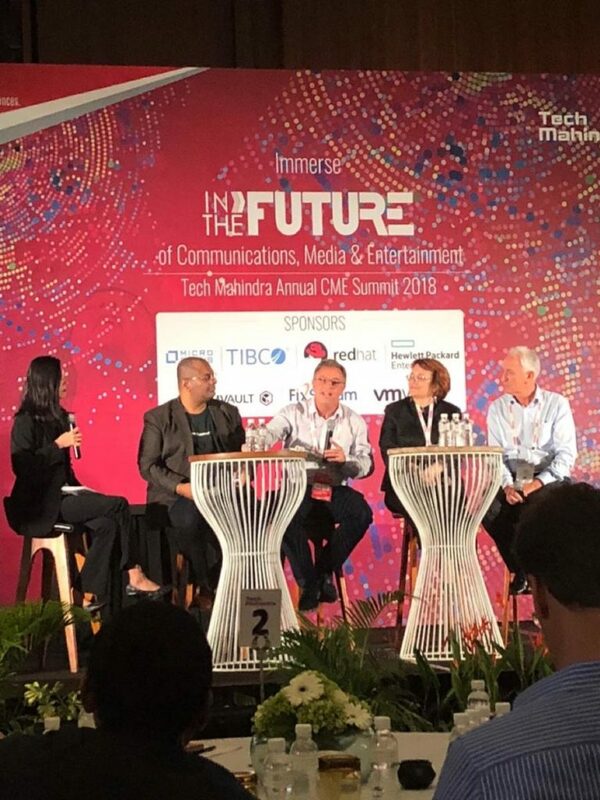 At one such event, at VIVID Sydney, with a room full of VR/AR passionate professionals when the host Tash Tan of s1t2 asked Is VR here to stay? The overwhelming show of hands was for yes. They are being joined by creatives, technologists and businesses who can see user cases that make sense for audiences and consumers. With the costs of cameras falling, access to devices growing and the backing of the giants of Google and Facebook, interest is certainly buzzing to create a viable marketplace. · The headset hurdle will be overcome. The biggest uptake to immersive VR is the need to wear relatively expensive headsets or insert your phone into some device to make it work. This can be a problem as it makes the deep immersion an individual and relatively expensive thing to do. Like many, I am confident that technology will find a way to create new solutions that mean the glasses become cheaper, less bulky and frankly far more user friendly. When that happens, this will allow VR to sky rocket in usage. · It is better than the 3D TV experience. Personally, I always found the 3D TV experience a little odd – 3D in a 2D flat screen. For me the virtual reality experience I find can be a much more immersive and emotional experience. Finally, to explain how can Virtual Reality can be the secret answer to fake news. 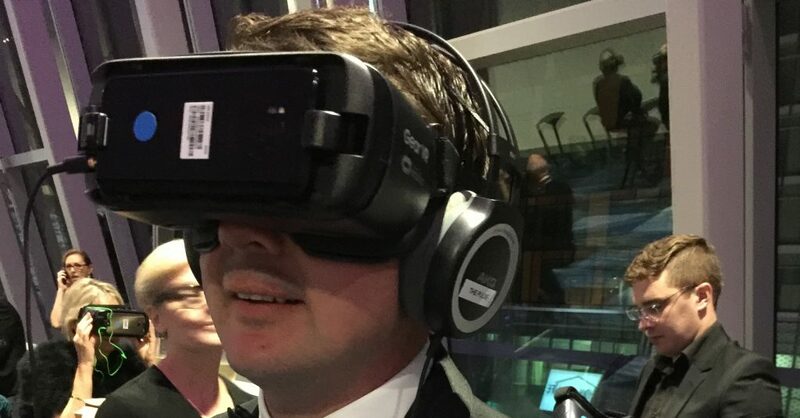 The BBC innovation team are experimenting with how they can add VR into their news broadcasts and very importantly as a public broadcaster with global reputation, how can this add value to their reputation for unbiased authoritative journalism. For them, one way VR could work is taking the viewer right into the centre of a major story, like a war or protest or a humanitarian crisis. They have created an example which is explained in a BBC podcast of the Media Show. As the journalist reporting said, by taking the audience in the centre of action with 360-degree perspective, there is no doubt of what is happening in the real hard reality. So, if you haven’t tried VR yet, I would suggest you do with an open mind, and let’s see in a year’s time, if my gut hunch is right… or if VR was a passing fad!